Venezuelan DJ and Music Producer living in the great city of Miami Beach. DIO has written and produced the hit song “South American Housers” Recorded in 12” format, track that became a classic in many countries and gave him the opportunity to start his international career. Dio is expanding its talent around the world with that distinctive sound of House Music that always accompanies the “Latin Groove” the infectious rhythm that makes his followers dance even when they are still sitting. With over 15 years in the Venezuelan electronic scene, Dio Zambrano has been one of the most prominent and respected DJs of his country. 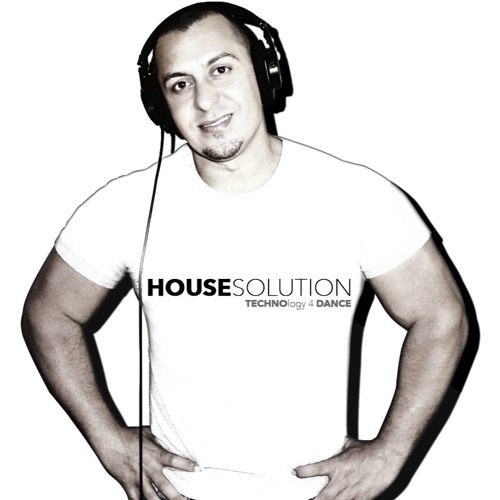 After several years traveling to different countries with his music, teaching and learning, Dio Zambrano has retaken music production bringing back the classic sound of the House Music. Dio Zambrano is working on several of new original tracks on his own and with collaborations, also will become a record label owner, it’s will be released worldwide with based in the city of Miami Beach, supported by dozens of established artists as well opening doors to a new talents. “With a intuitive sound, the Dio’s goal as a DJ is to get people dance enjoying his unique music style." You can preview and purchase the tracks of Dio Zambrano in all online stores worldwide and soundcloud.com/diozambrano.